As a former behavioural therapist who worked with autistic preschoolers and brain injured teenagers, and now as a mom and teacher, I have seen my share of angry kids! 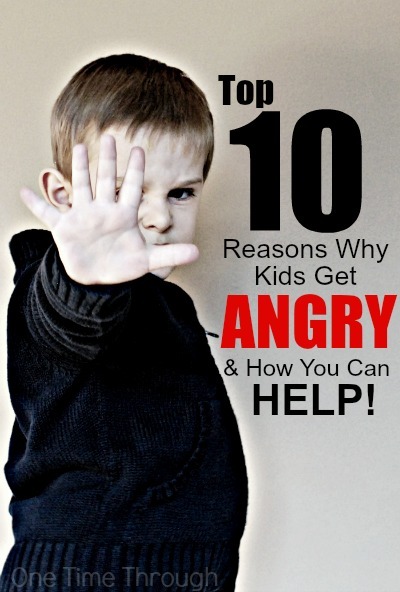 Today we will be discussing the 10 top reasons WHY kids get angry and I will be sharing positive and proactive tips for helping with each scenario. 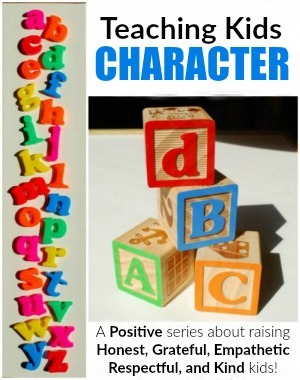 As you will see, understanding where the anger is coming from – is the best place to start to help an angry child! It’s important to realize that kids are not that different from adults when it comes to the things that make them angry. It’s just that their reactions tend to be so RAW. 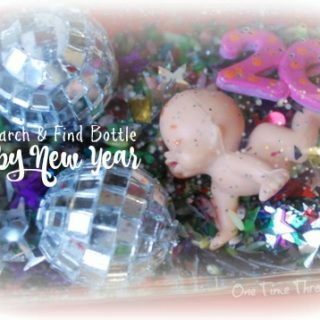 They haven’t yet learned all the self-regulation and coping skills that we have as adults – so everything comes bubbling up quickly and at full-force! In order to help your child cope with angry feelings, you first need to figure out WHY your child is getting angry, because the best response for each situation will be different. Start noticing WHEN they get angry and what is “triggering” the outbursts. You may even want to write yourself little notes about what happened right before the angry outburst, what the child did, how you responded, and what helped the child calm down eventually. It might even help to rate the child’s anger on a scale of 1-10 so you can remember the severity – or you could ask the child to rate their own anger on a scale. Just a note on perspective – You may notice that many of the 10 reasons use the word “feels.” It’s important to note that even if WE think that the trigger for the child is not a big deal, it may still feel like a big deal to THEM. To help our kids be emotionally healthy in the long-run, it’s critical that we honour their feelings and accept and allow the anger. Now, that doesn’t mean accepting unhealthy ways of expressing it (like aggression, or hateful words), but that does mean, empathizing with the feelings, instead of trying to suppress them. This is one of the easiest patterns to detect. Before the outburst, were they rubbing their eyes? Yawning? Or hyperactive and showing less physical control than usual? Chances are they’re just plain tired. Offer a nap. Suggest “quiet rest time” where they can lie down and listen to music. Cuddle up and read some stories. Tuck in early. You might have a child who is sensitive to low blood-sugar if you notice they often get “h-angry” or really grumpy if they’ve gone a while without food. Get them a quick snack to take the edge off the low-blood sugar grumps – like a half glass of juice or a small piece of cheese. In the longterm, try offering meals at earlier times, or healthy snack options with both protein AND carbohydrates that will provide a longer and slower release of energy than high carbohydrate or sugary foods which metabolize quicker and can lead to a blood-sugar drop. Did their outburst occur after they seemed agitated, irritable, or had been spacing out and/or tired after being in a loud or busy environment? 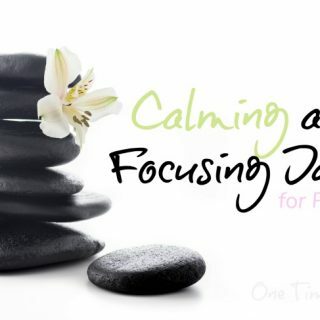 Help them de-stimulate by offering space, quiet, dark, or an activity to release their anger. 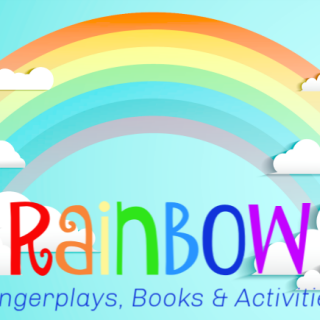 Try offering playdough, drawing paper, pillows to throw, TV, gentle music, storytime, or a warm bath. 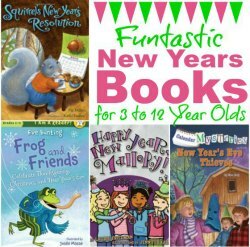 Offer different things and see what your child chooses. This cause of anger is common in children who are highly sensitive, or are on the autism spectrum. Environments which do not bother you, may temporarily overload their system. 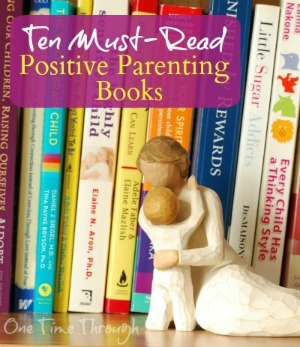 Read more in The Highly Sensitive Child: Helping Our Children Thrive When the World Overwhelms Them by Elaine Aron. You hear: “No!” “I don’t want that.” “I don’t want to do that.” You see: Power struggles. Digging heels in. Refusals to cooperate. YOU are feeling angry or threatened by their behaviour. Nobody likes to feel controlled – even children. Give your child as much healthy power as possible. Let them make more choices. Teach them more skills so they can become as independent as possible. Ask for their opinion more often. Refuse to engage in power struggles. Allow natural consequences for their choices. Try asking them for help. 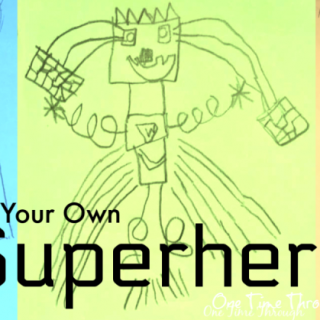 Kids need their “power” quota met on a daily basis according to Amy McCready of Positive Parenting Solutions. 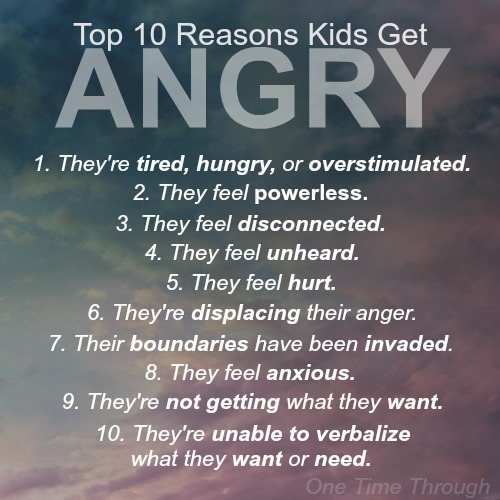 To read more about how to identify this cause of anger, and what you can do, read Why Do Kids Act Out: How to Find the 2 Main Reasons. Before they got angry, were they overly clingy? Were they “nagging” you for things or for you to play with them? Were YOU feeling irritated with their behaviour? Chances are they’re angry because they are feeling a lack of connection with you. Over the next few days and weeks, try to spend more time connecting with the child. Empathize with how they might be feeling. Try to remember that kids need at least 10 to 20 minutes a day of pure, connect time where they are getting your undivided attention (without technology or other distractions) in order to feel secure and loved. 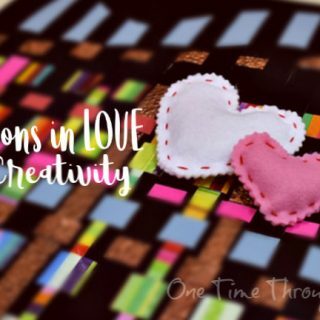 Read 30 Joyful Ways to Connect with Your Child in Under 10 Minutes, 5 Ways to Connect So Your Kids Feel Loved, and print out some fun Connection Coupons! 4. They feel unheard or misunderstood. Or – your child was trying to tell you something, you responded, and then they were silent and angry. Learn the ways to listen so that your kids FEEL heard. These skills don’t always come naturally to us, but they can make all the difference to our kids. Find them here: How to Listen So Your Kids Will Talk. Instead of communicating that their feelings are hurt, some kids lash out angrily immediately to hurt back and get revenge. You may hear: “I hate you!” “I don’t love you!” “You’re a *&%$? !” Or you or someone else may get kicked, hit, or bitten. If you think their feelings are hurt, try labelling the underlying source of their anger and empathizing with it. When the child has calmed down, have a talk and emphasize that it’s okay to feel angry, but not okay to name-call, or use aggression to show it. 6. They are displacing their anger. This kind of anger may occur at the end of a long day at school, or after a visit with relatives or friends. Outbursts may seem to appear “out of the blue” in response to something that seems trivial. Displaced anger is usually due to a build-up of small stresses and upsets that have accumulated and are suppressed – until one last small stressor pushes the child over their limit. You can think of it like being a glass slowly filling with drips of water all day, that doesn’t overflow until that very last small drop. Usually displaced anger occurs when kids finally feel like they are safe to express their upset feelings. If this happens regularly at the end of a school day, discuss this pattern with your child’s teacher so you can brainstorm ways to make the day go smoother. Otherwise, the best thing you can do is realize that you are not the cause of the anger, and that the child is just trying to release pent-up upsets. 7. Their boundaries have been invaded. If kids feel they’ve been controlled or invaded physically (they’ve been grabbed by the wrist, picked up or otherwise physically manipulated, or even if they’ve been hugged or kissed when they didn’t want it) they may respond angrily. If their emotional boundaries have been crossed (someone put them down, made a disparaging remark to them, or excluded them), they may also respond angrily. It’s important to know that this is a healthy response. An uncomfortable emotional response when one’s boundaries have been crossed is an instinctually protective reflex. It is also a much healthier response than a child who does not stick up for his/her boundaries at all. Teach them to state their boundaries clearly to others using I statements. Often kids who are angry are displaying that emotion as secondary to underlying anxiety. Anger is “easier” – it fuels the body with adrenaline – which can feel good and empowering instead of out of control. After the outburst is over, try to talk to them about how they were feeling before they got angry. Empathize. Listen. Brainstorm things they can do when they’re feeling anxious to help themselves feel better. 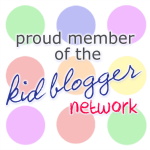 Check out these posts for ideas: Tips to Support Kids With Anxiety and 15+ Sure-Fire Tips for Calming an Angry Child. 9. They’re frustrated because they are not getting what they want. This kind of anger is often referred to as the classic “temper tantrum.” Basically, the child is having difficulty coping with their disappointment. Alternately, having a temper tantrum has helped them to successfully get what they want, and so they are repeating it. Either way – this one is usually easy to figure out. If the anger is triggered when they ask for something and they are not allowed to have it (especially if you give in and change your mind after their outburst) you know you’ve found your reason. If your decision to not allow your child to have something has caused an outburst, the best thing you can do is to stick with your decision and ride out the angry outburst. If you change your mind after the child has gotten angry, you will be rewarding the behaviour and making it more likely that they will try to manipulate you again the next time you say no. Regardless of whether it was your decision or not that upset your child, you can empathize with, and allow, their anger and frustration without giving in. Empathizing helps them to ride the feeling out, and eventually, they will develop coping skills on their own to help them deal better with frustration as they mature. 10. They are frustrated because they are unable to verbally express what they want or need. This kind of anger is often seen in toddlers, and in older children with communicative disabilities. Kids may grunt, groan, yell, clench their fists, hit, bite, or even lash out if they’re frustrated enough. Teaching sign language to young children can be fun and can help avoid this kind of anger. Make sure you are giving the child lots of time to tell you what they want – sometimes it takes young children up to 10 seconds to get an idea out. Pin this and SHARE the information with your friends! 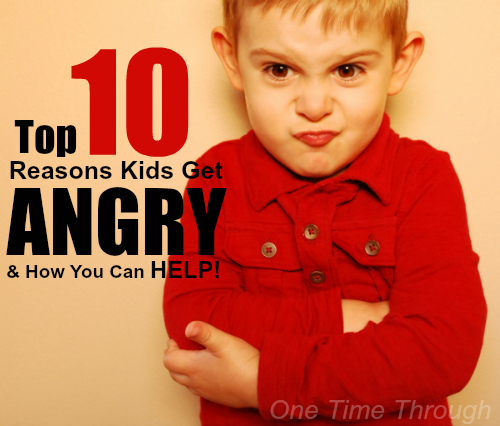 That brings us to the end of the Top 10 Reasons Why Kids Get Angry. I hope you found some new strategies and resources to help you support your kids or students. 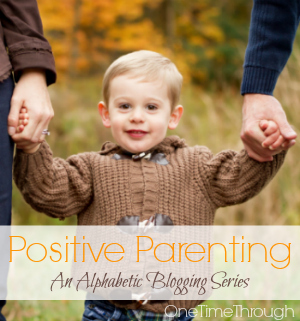 Today’s post was an instalment of our alphabetic Positive Parenting series. The topic was U is for Understanding. Would you like to read more posts like this one? Sign up below to get e-mail notification of new posts and for exclusive access to my best printables! We’re on Pinterest too! 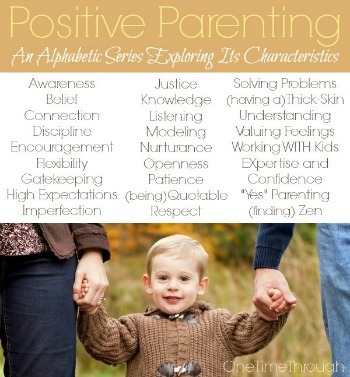 Follow One Time Through’s board Positive Parenting on Pinterest.